凱旋門下的無名士兵紀念碑和聖火。大概的翻譯：here lies a French soldier who died for the homeland 1914-1918. 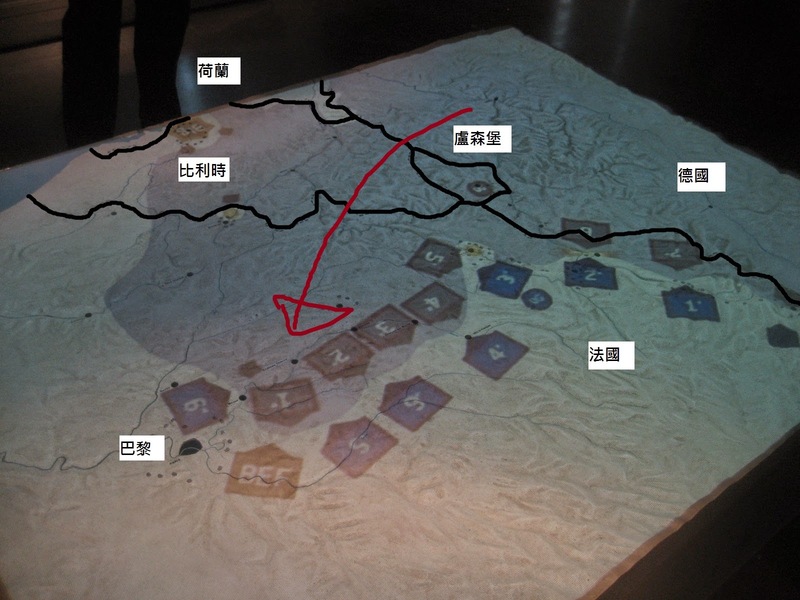 二戰士兵和抵抗運動人士的紀念碑。大概的翻譯：Army combatants and Resistance combatants who died for France 1939-1945. 大概的翻譯：Tribute to students of France who defied the Nazi occupation army on 11 November 1940 in danger of their lives.